"Jesus wants you to make me known and loved. He wants to establish in the world the devotion to my Immaculate Heart." 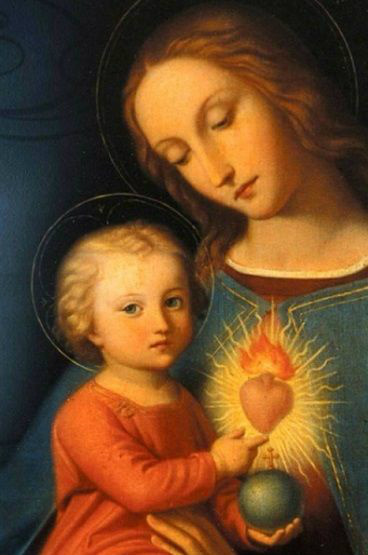 Sweet Heart of Mary, be our salvation. How to join the Archconfraternity of the Immaculate Heart of Mary?